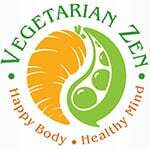 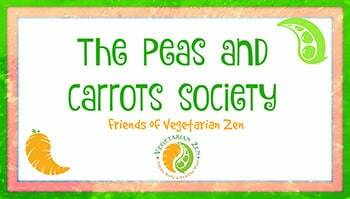 In this episode of the Vegetarian Zen podcast we’ll be talking about ways to veganize your home. 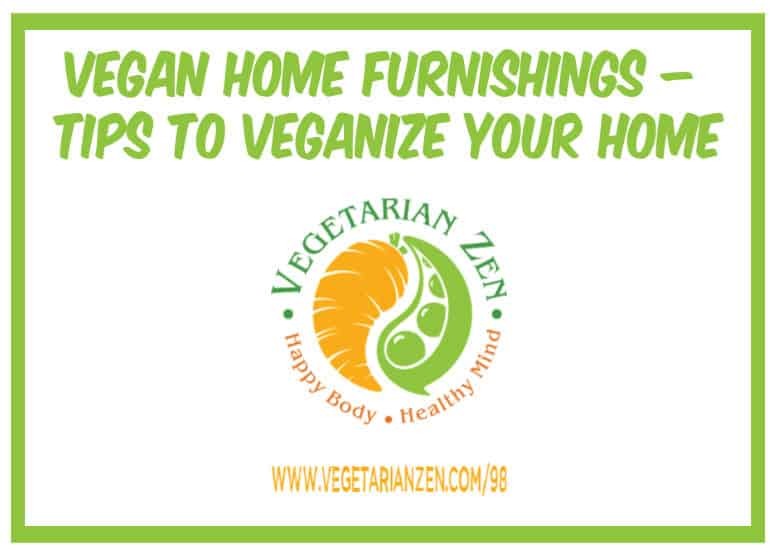 We’ll make you aware of quite a few common home items that you would never think are made from animals, and we’ll tell you things to look for when furnishing a vegan household. 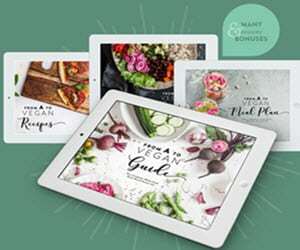 Question: Where are your favorite places to shop for vegan home furnishings and clothing?